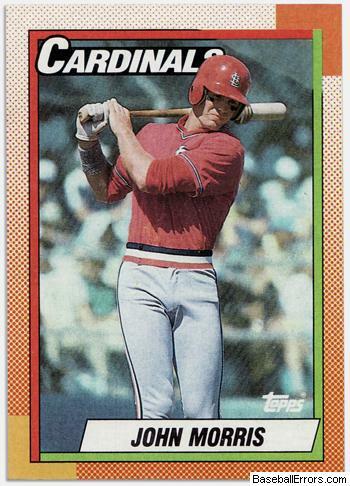 There was a time when this detailed write-up would have included only the Frank Thomas NNOF card, but thanks to some amazing detective work by a few dedicated people on the Collector's Universe messageboards, we now know the lack-of-black ink error affects more cards than just that of The Big Hurt. 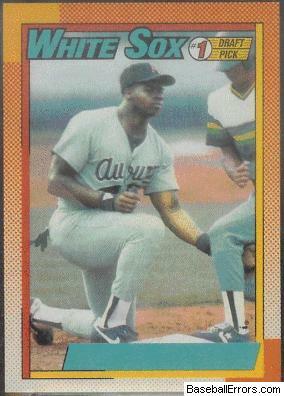 What we know is that a handful of cards � all part of the orange border sheet containing Frank Thomas � were printed for a time with black ink missing on portions of their fronts. Based on the breaks in the black border on the front of the cards, it is assumed that either 1) a piece of paper fell onto the press and obstructed the black ink run on portions of the card, or b) the plate was poorly developed, and resulted in a �swipe� (spanning several rows and columns of cards) on which black ink would not stick and therefore would not print. 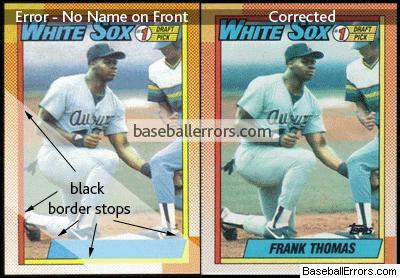 Basically, the error is not that Frank's name was omitted, but that portions of black ink are missing across several cards. Interestingly, the obstructed area just happened to perfectly cover all of Frank's name, and therefore was apparently more noticeable. 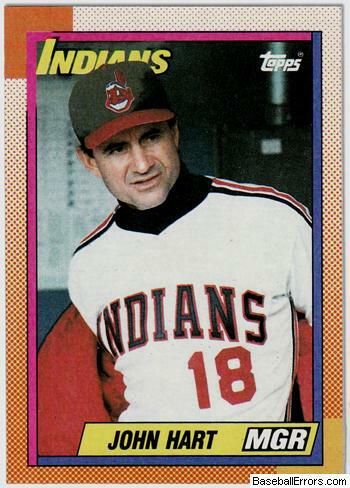 Similar errors are likely not rare when printing and are surely not relegated only to baseball cards. In fact it's a type of error that currency error collectors find equally collectible (see image below). Rumors have surfaced that many of the packs containing the error went to the northeast or east coast. It's hard to say how many are actually out there. I've heard estimates of several dozen to over 1000. The list below contains confirmed black ink missing/corrected cards, and a few likely candidates based on their placement on the sheet. 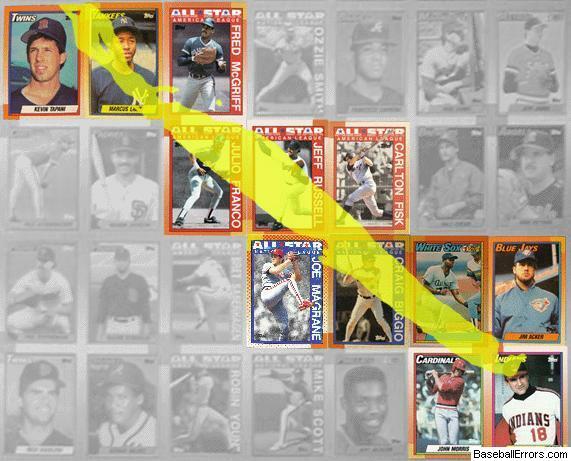 This list will surely continue to grow as error cards are tracked down. 392 a Fisk, Carlton (as) Black missing. 404 a Biggio, Craig (as) Black missing. 406 a Magrane, Joe (as) Black missing.